An insult at the age of 11 can stay with you forever, much as a scar from a car wreck, or other tragedy that marks you physically. 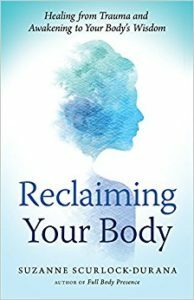 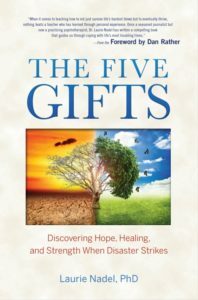 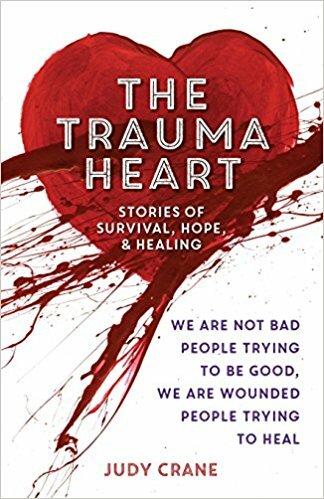 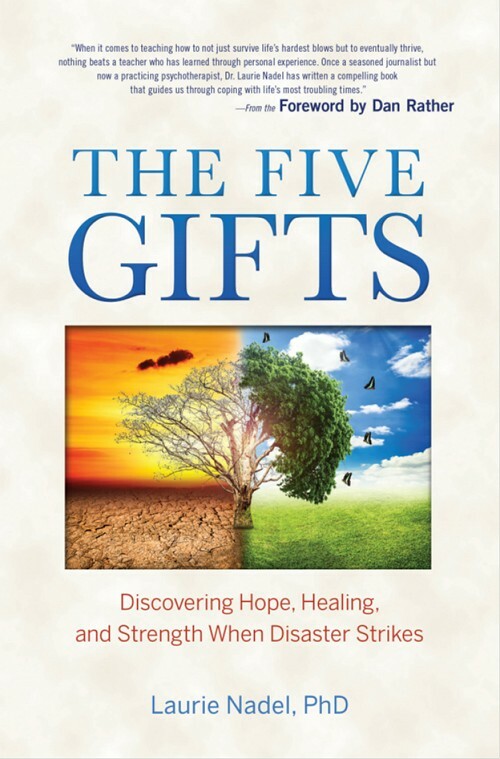 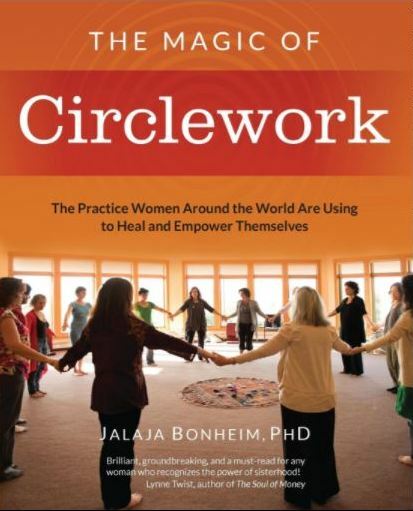 Suzanne Scurlock-Durana has discovered a way to reconnect to your body’s intrinsic wisdom and begin the healing process from within in Reclaiming Your Body: Healing from Trauma and Awakening to Your Body’s Wisdom. 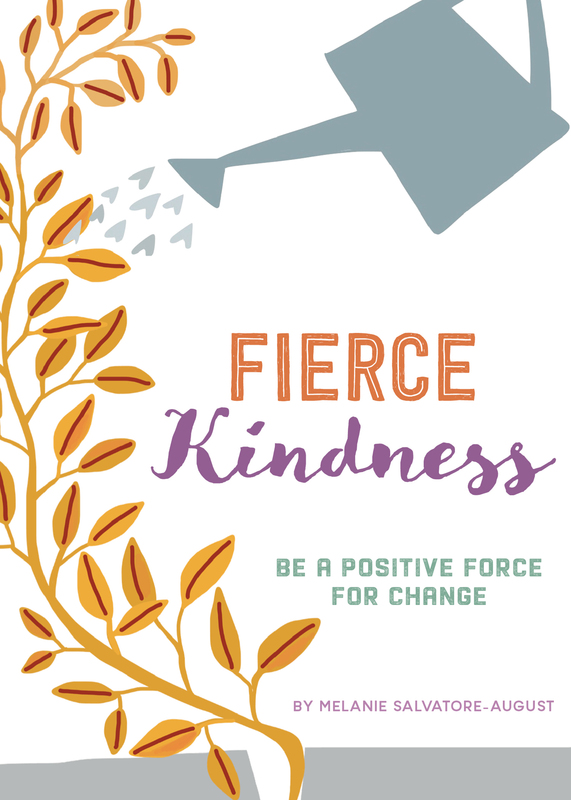 When was the last time you shone a little light in the world while simultaneously making your own life better? 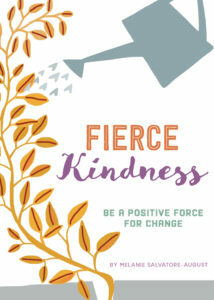 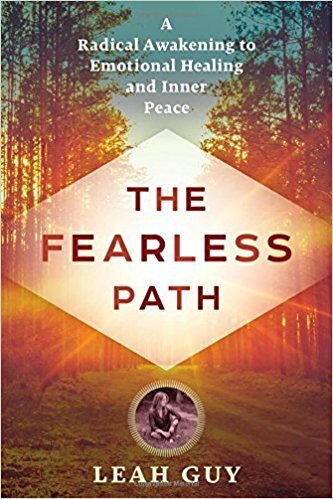 In Fierce Kindness: Be A Positive Force for Change, Melanie Salvatore-August provides an easy to follow recipe to combine compassion and courage into an elixir of uplifting action.